Christina Aguilera and her boyfriend Matthew Rutler were arrested early this morning (2:45 am), Matt for driving under the influence of alcohol and Xtina for public intoxication. 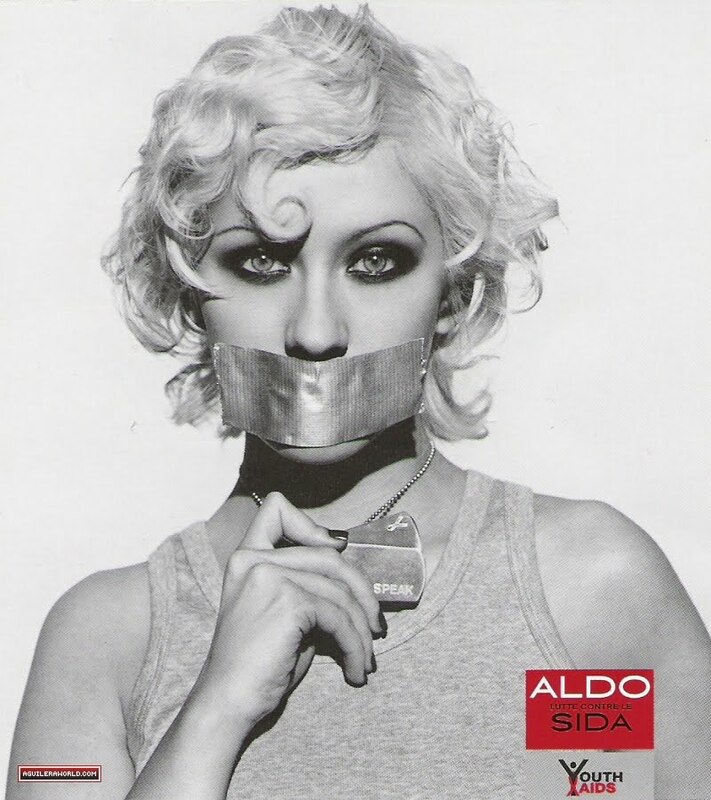 Aguilera was said to have been "extremely" drunk and unable to "look after her own welfare" and Sheriff's Deputy Bill McSweeney told the press she would be released without facing any criminal charges, as she was not the one driving. Rutler was booked and bail was set at $30,000. Aguilera's publicist has yet to release an excuse--I mean, a statement. I wonder what Christina's handlers will have to say about this? Perhaps an attempt at reprogramming--rehab? 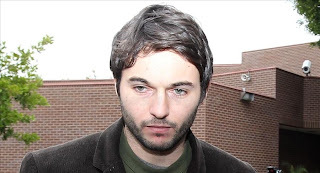 Matthew Rutler has just been released.